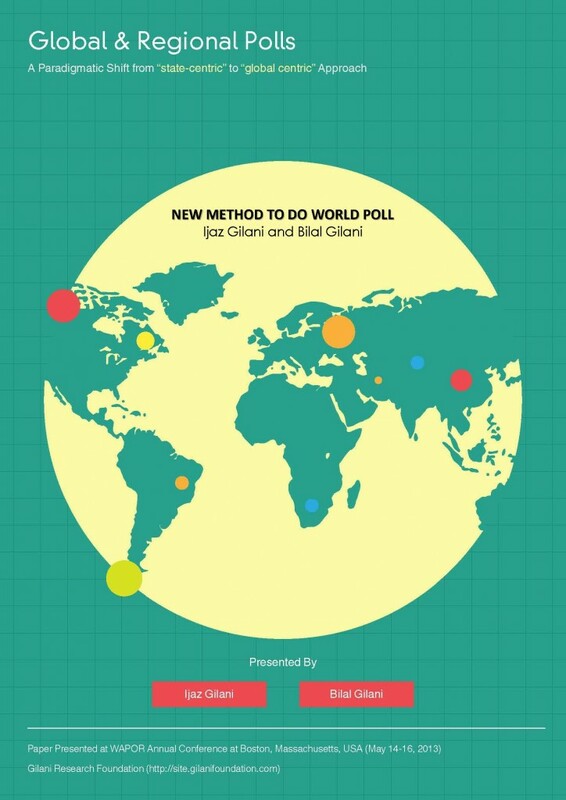 According to a Gilani Research Foundation Survey carried out by Gallup & Gilani Pakistan, 25% of Pakistanis have favourable opinions on the performance of NGO’s in Pakistan over the past year, a statistic that is unchanged from 2012 (good/very good). A nationally representative sample of men and women from across the four provinces was asked, “Please let us know what your opinion on the performance of NGO’s over the past year is?” In response to this question, 4% said very good, 21% said good, 26% said neither good nor bad, 23% said bad, 12% said very bad, while 14% did not know or did not wish to respond. Trend Analysis: In the year 2012, in comparison, 5% responded with very good, 20% with good, 29% with satisfactory, 19% with bad, and 11% with very bad, while 16% did not know or did not wish to respond. Findings on this question are available across the years 2012 to 2018, and the graph shows how the figures have changed in this time period.